It’s finally here! It’s time for the Crazy for Crust BAKING CHALLENGE! October 2018 is the debut month for this challenge. It’s easy to participate and there will be PRIZES! Here’s how the baking challenge works: I choose a topic for the month and then you make the recipe and come back show me your creations. During the challenge period you can make the recipe (or a variation of the recipe) and then share your photos with me. Share your photos throughout the challenge using #CFCbakingchallenge on Instagram or email me or post in my Facebook Group. At the end of the month I’ll collect all your photos and choose a winner for the giveaway. Hopefully the challenge will teach you something new! The inaugural baking challenge is my favorite topic: PIE. Or, more specifically, pies made with my all-butter pie crust. 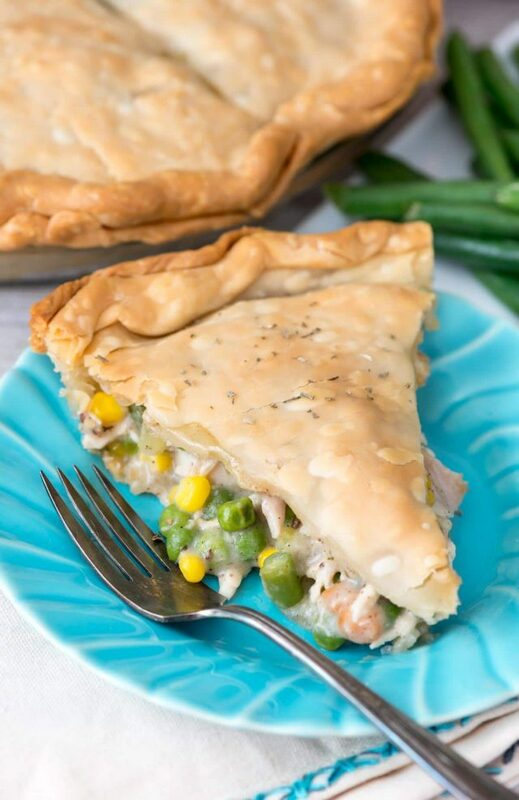 This month, I challenge you to make ANY of my pie recipes using my crust recipe. You can find the pie recipes using my all butter crust here. Feel free to give the pies your own little twist too! You’ll see that I updated my all butter pie crust recipe the other day. It even has a brand new video talking all about how to make it, so be sure and check that out if you’re nervous. Over the next week I will be posting THREE new tutorials about pie: how to make a lattice, how to blind bake a pie crust, and how to make a crumble topping. Once you have all of those techniques under your belt, making a pie of your own will be EASY! This months challenge runs October 1-31. Let’s get baking! Everyone who makes one of my pie recipes and shares it either in my Facebook Group, emails it to me, or shares it on their public Instagram using the #CFCbakingchallenge hashtag will be entered in the giveaway. I’m so excited for our first ever baking challenge! Be sure to follow the blog this week for all the pie tutorials and I can’t wait to see your photos! Rules: Giveaway open to U.S. only, must be 18 years or older to enter or win. No purchase necessary, void where prohibited. Giveaway runs October 1-31, 2018. Winner will be chosen and notified on or before November 7, 2018. Winner must respond to notification within 7 days or a new winner will be chosen. Don’t want to miss anything from this challenge or future challenges? Sign up now for all the information! The giveaway and baking challenge is sponsored by: Challenge Dairy, Oregon Berries, and Wilton. Oh this will be fun! I love baking challenges and really love this one because, well, PIE. I can’t wait to see your tips on lattice. I’ve been making pies forever but I’m still intimidated by fancy crusts so hopefully you can fix that for me! WooHoo…….I’m all in! What fun. Thanks so much for starting a baking challenge. Can’t wait to get started. 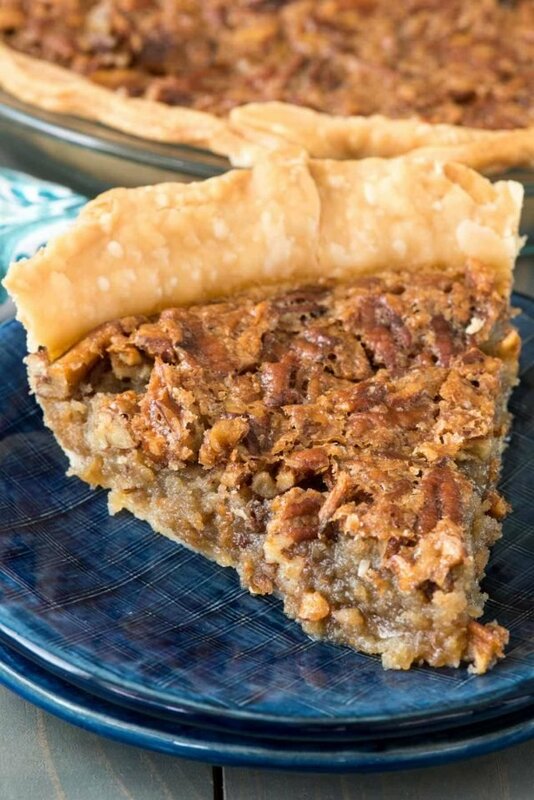 I’m pretty confident making cream/fruit pies, so I’m going to step out of my comfort zone and go for your pecan. Are we going to be able to enter more than once? The problem is deciding which pie to enter! Also, if I’m understanding correctly, the only thing we are making for the entire month of October is pie. Then, November will be something else? 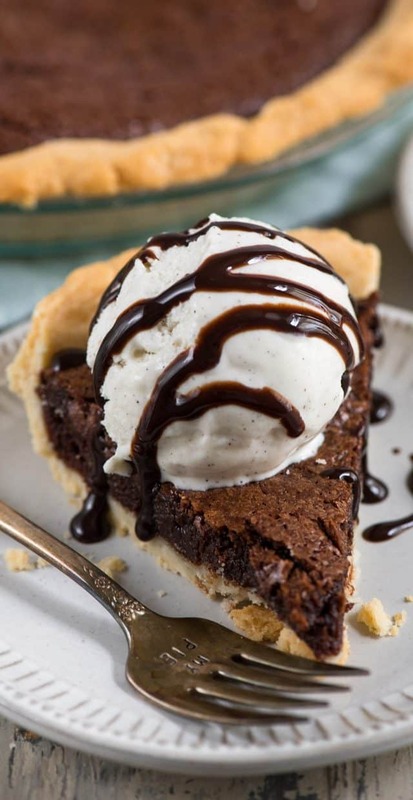 I normally do a brown butter pie crust but would like to try yours, so I will be entering this. I don’t take good photographs though so that might affect my entry! I will let you know how it tastes.